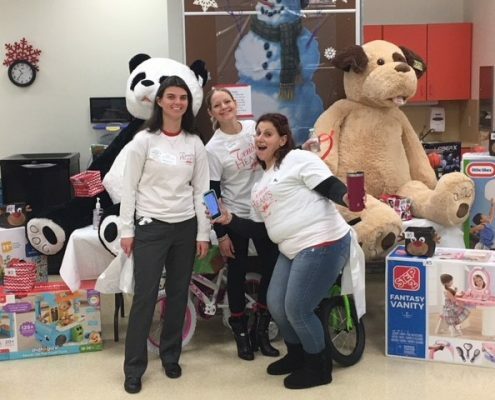 Tender Hearts volunteers with “Child Life” – Tender Hearts Inc. 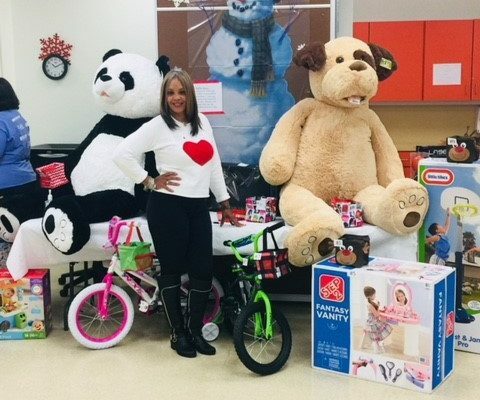 The holidays are a very stressful time of year for everyone, but having your child admitted to the hospital makes it so much more stressful. 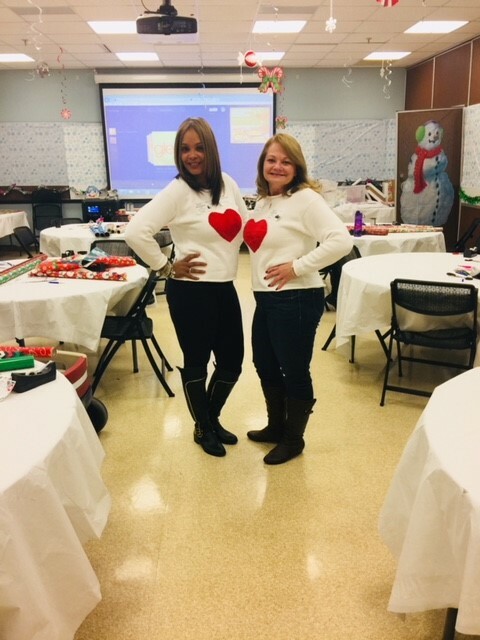 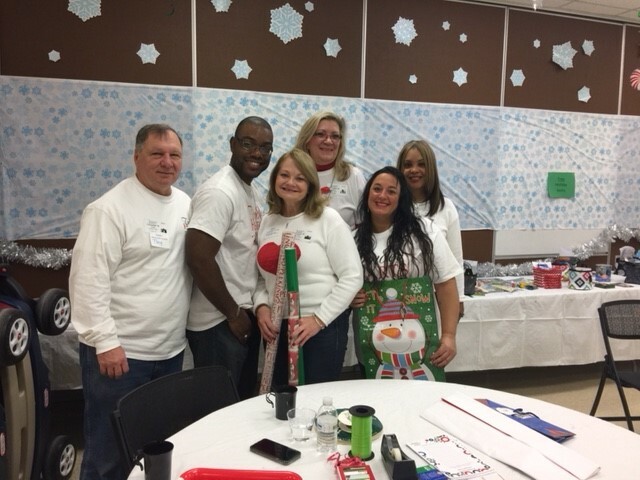 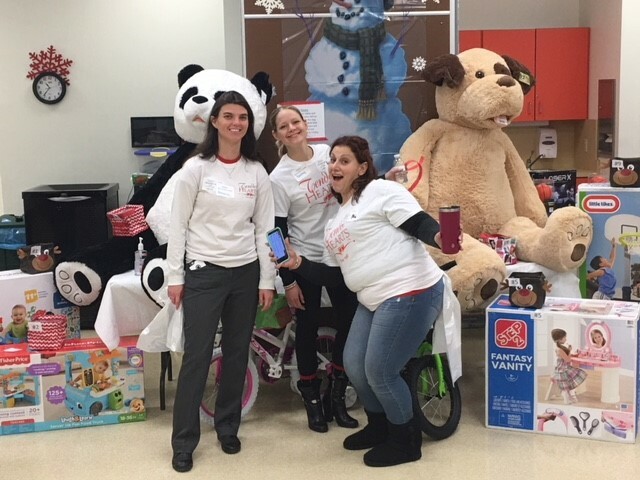 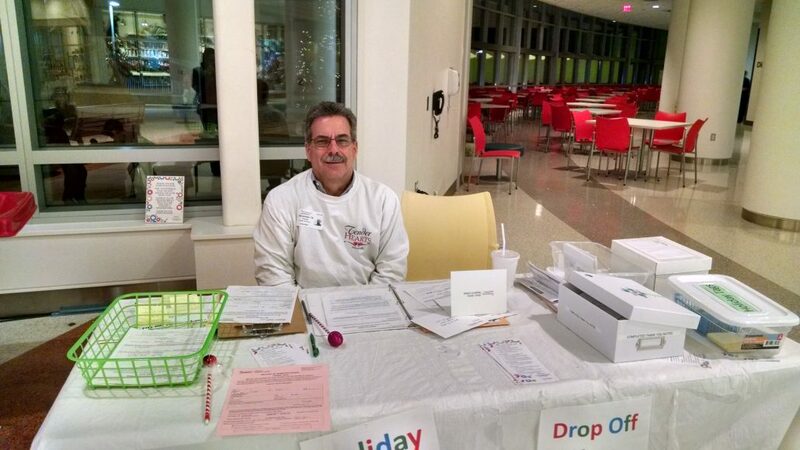 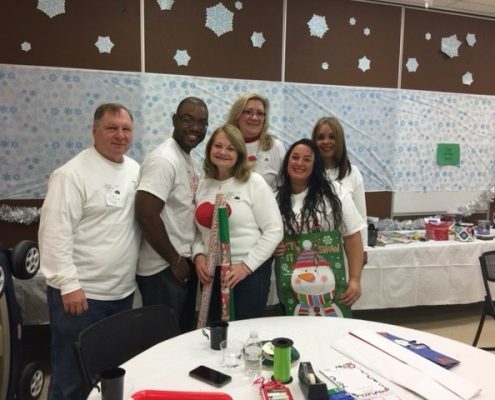 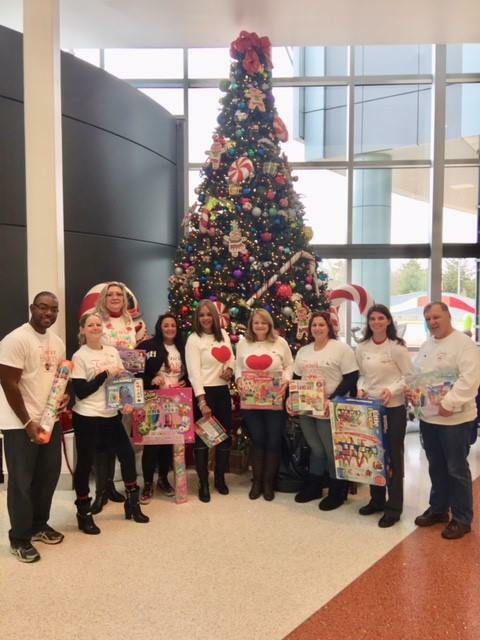 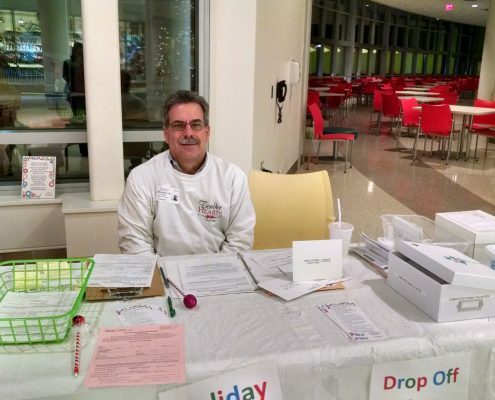 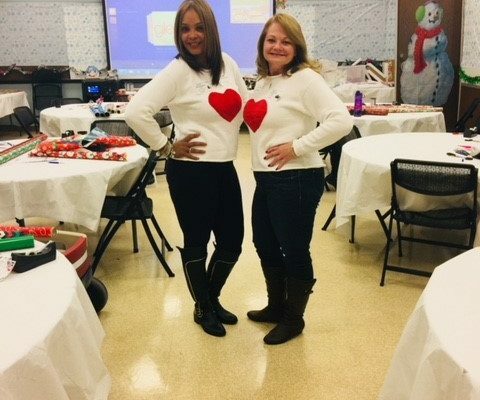 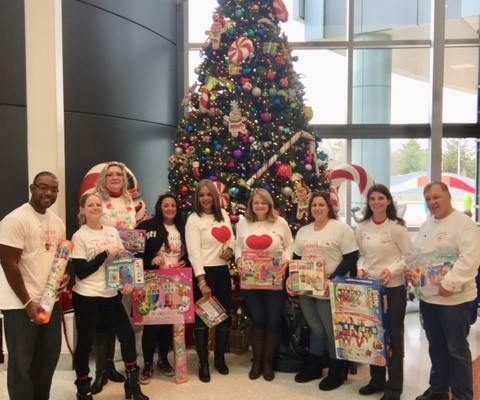 With that being said, Tender Hearts had the opportunity to volunteer with “Child Life” during the holidays to try to make this time of year a little easier for Nemours/A.I DuPont Children’s Hosptiat patients and families. 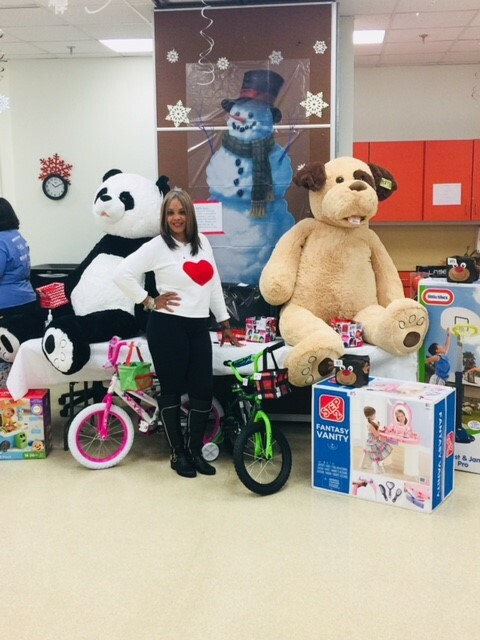 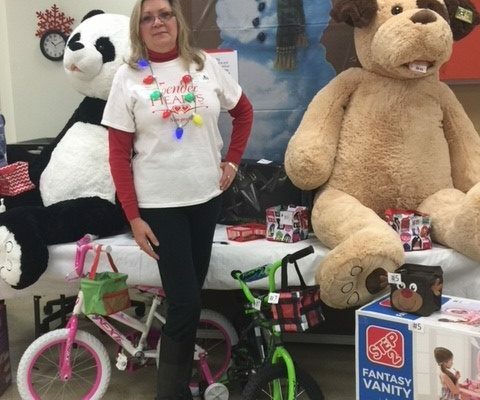 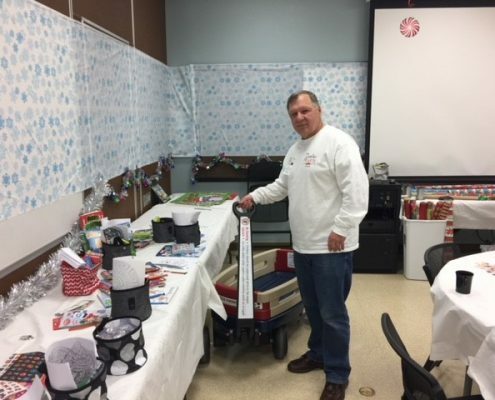 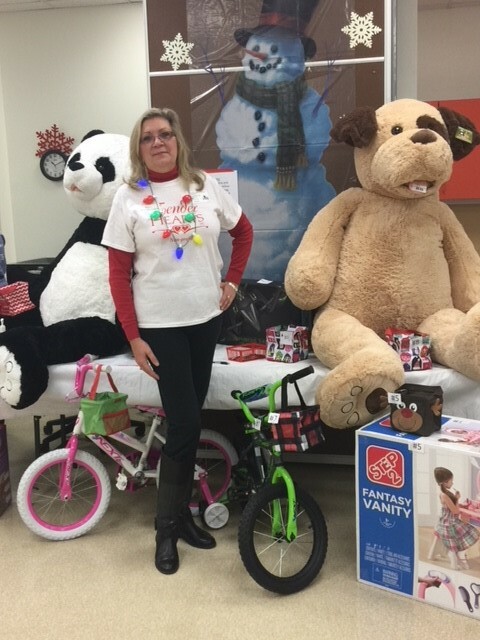 Our organization helped parents shop, gift wrap, helped with receiving donations from the community and delivered toys to patient’s rooms and cars.